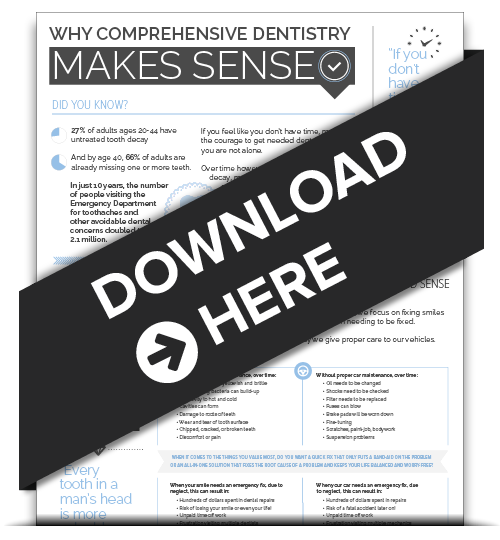 Your dentists in Spring House want to make sure you have all the best tips and tricks to get you through the summer with a healthy, beautiful smile. Check out these five secrets from Super-Mom so the whole family can go back to school in good health! Need those activity sites again? Click the links below! 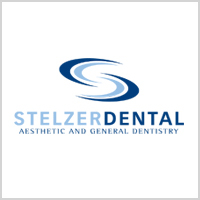 Contact Stelzer Dental today to schedule appointments for the whole family before school starts back up!